Today we add a new award! 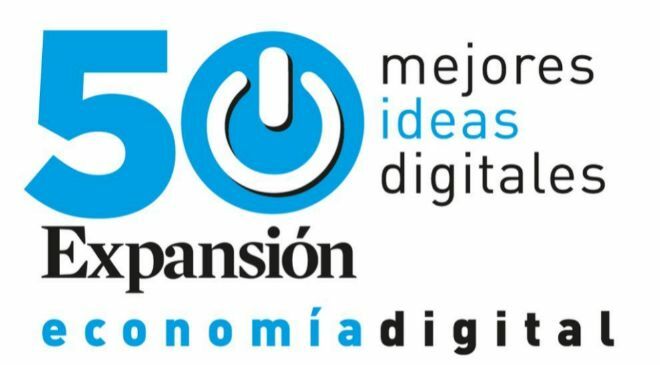 We have won the Digital Talent award in the second Edition of Expansión 50 Best Digital Ideas. With this, there are already 13 prizes awarded to this initiative that keeps growing and changing. Soon, Emotional Driving will arrive to schools in order to reinforce road safety among the youngest. The project started locally, at the factories of the company, where employees and their relatives provided the content whilst they received training and optimistic talks to strengthen their awareness on road safety. The award received today acknowledges the Digital Talent as a transmedia project, that beyond a book, it has a mobile app and a web series. Also, the project is available in English, German, Portuguese and Russian, aiming to reach the most people it can.